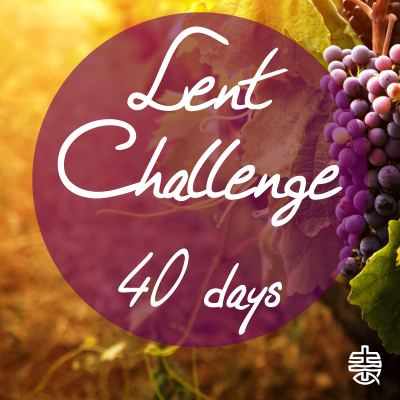 Through Lent we remind ourselves of Jesus’ 40 day journey in the wilderness, without food or water. He was completely dependent on His Father in heaven for His survival. But we can live our lives believing that we don’t need God – we don’t need to make time for God. We believe we can survive pretty well on our own – and so we try to do just that. But we’re each here on earth for a reason; not one of us is pointless. If you want to know why you were placed on this planet, you must begin with God. You were born by His purpose and for His purpose. You won’t discover your true reason for being here by looking within yourself. The easiest way to discover the purpose of an invention is to ask its creator. The same is true for you and me. 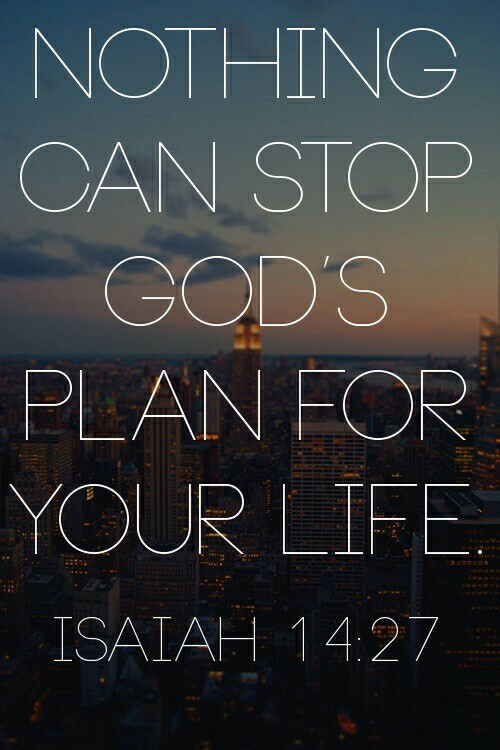 Ask God. – what am I here for? 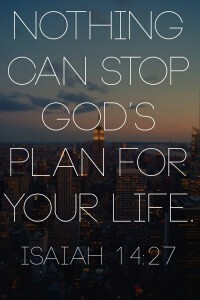 – God, what do you have planned for me?